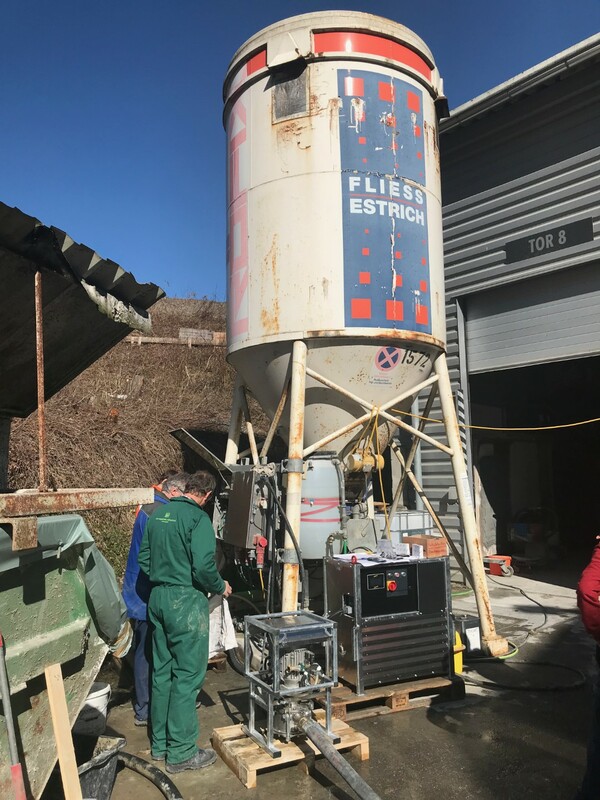 MAI foam concrete production systems save time and money on a wide range of construction and building work. 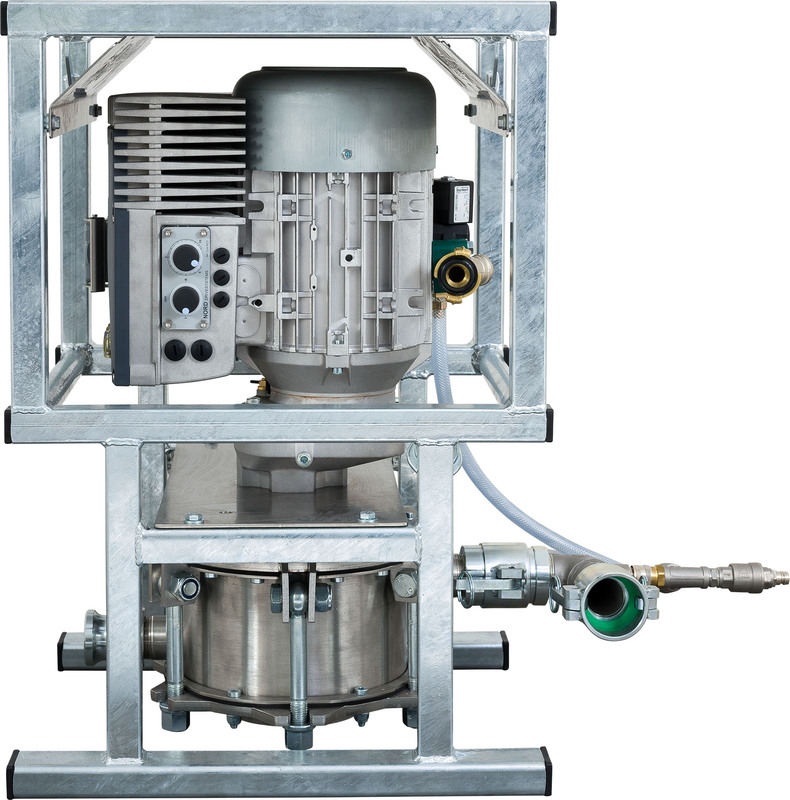 The MAI®MIX is an electric agitator for the production of foam concrete and light foam mortar. 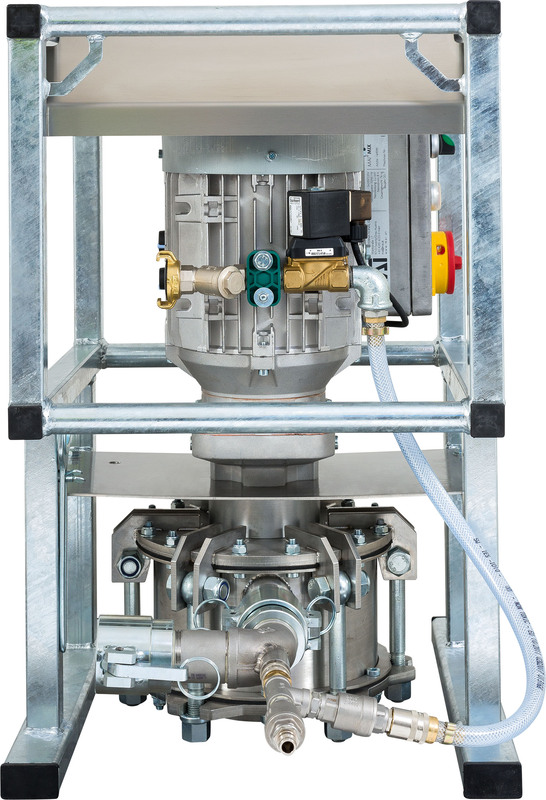 It is designed to be used as part of a system of equipment for fully automated production of lightweight concrete but can also be used with the MAI®HICOMP and MAI®MULTIMIX industrial mixing pumps, making it a highly useful piece of equipment on the jobsite. 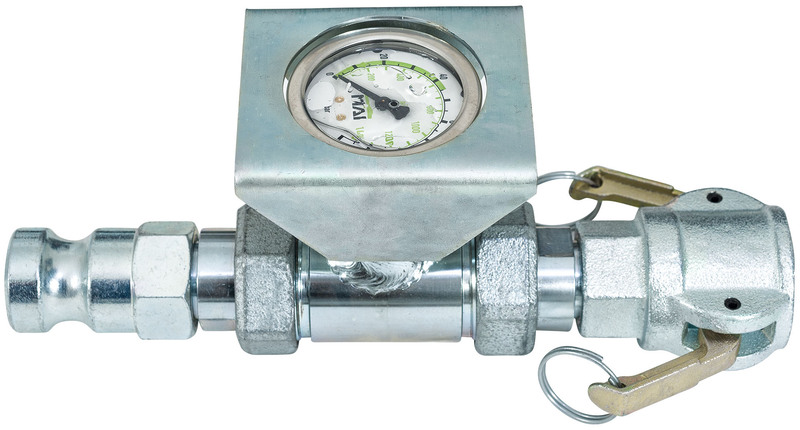 With a speed range of between 500 and 1000 rpm, at up to a maximum of 12 bar pressure, this is a high performance agitator that will ensure consistent results in a variety of construction environments. 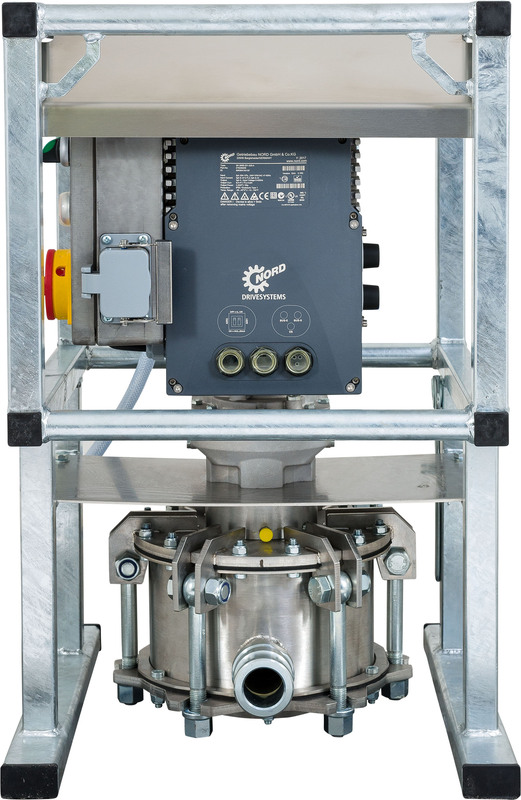 Operation speed is continuously adjustable via a potentiometer. 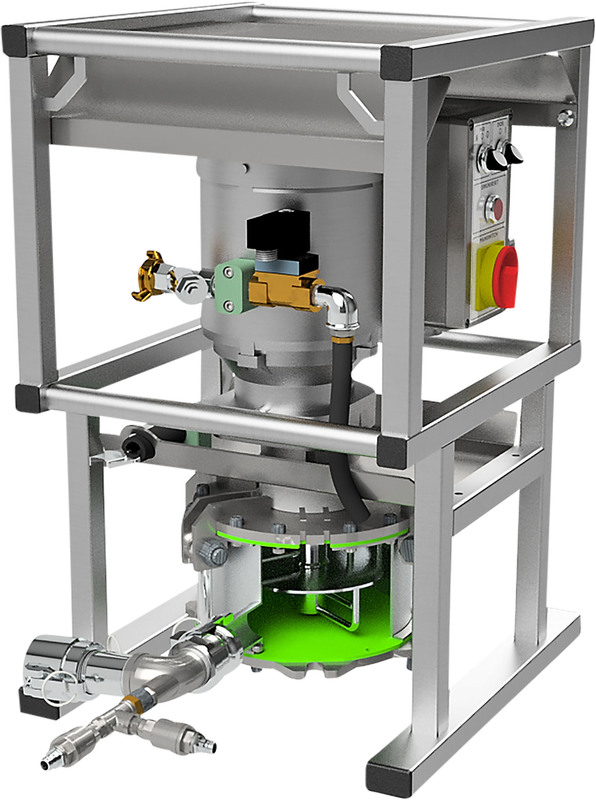 The MAI®MIX is easy to disassemble and easy to clean. 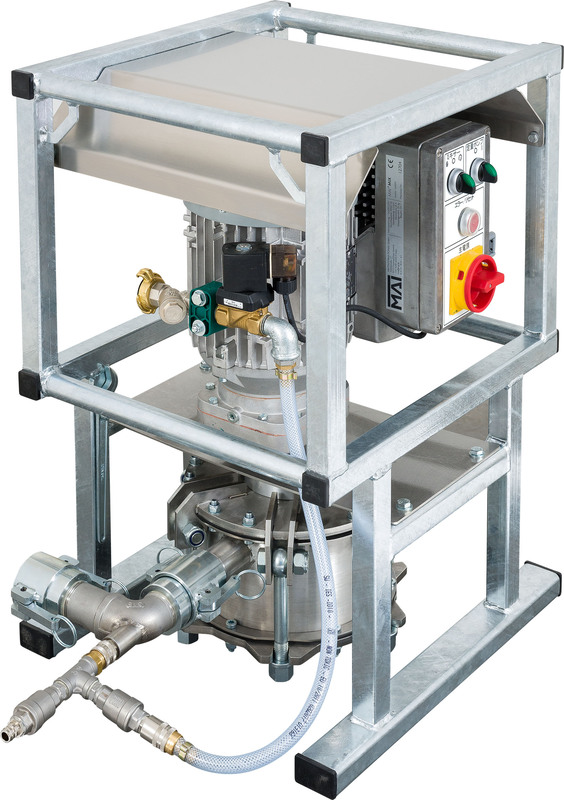 Manufactured from stainless steel and hot-dip galvanised components, the MAI®MIX is a highly robust electric agitator from MAI that guarantees a long service life and protection against environmental and operational damage. 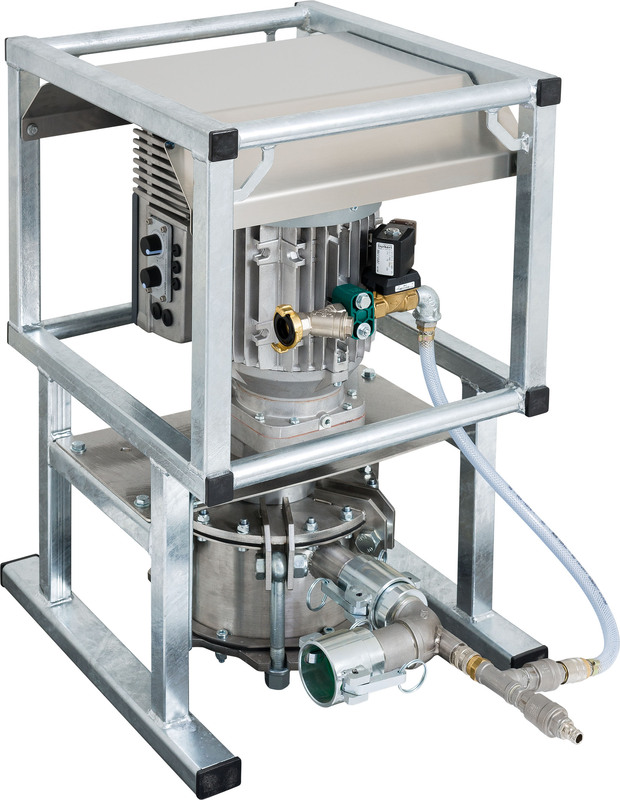 Discover the MAI foam concrete production equipment that will work best on your project. 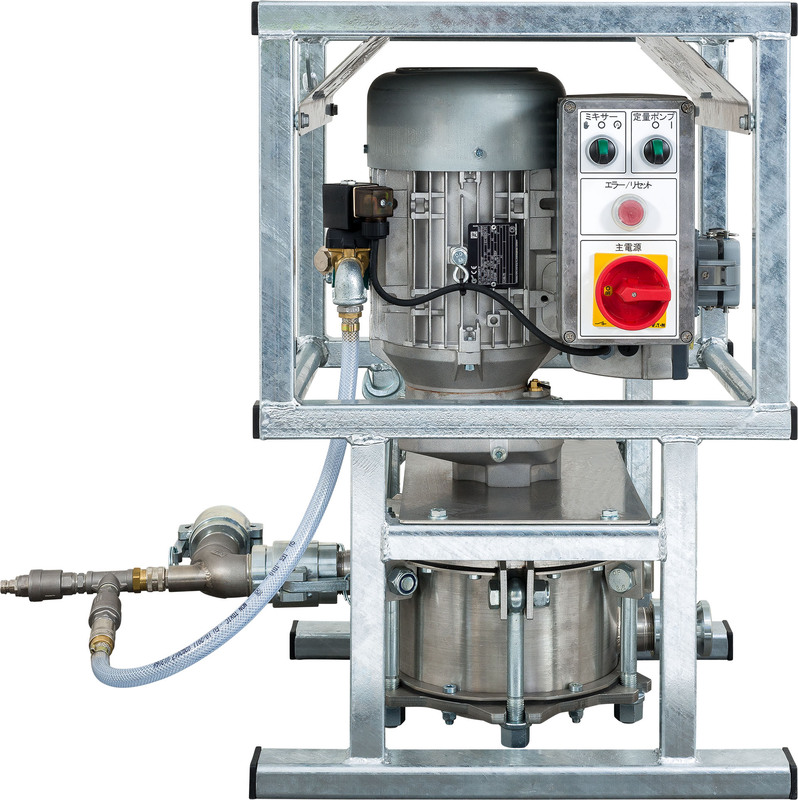 Talk to us about the MAI®MIX high-tech electric agitator for the production of foam concrete and light foam mortar. Can we help you? Our expert team of responsible employees is always ready to provide you with the advice you need. 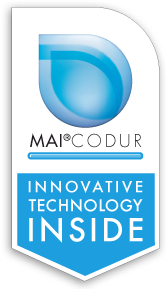 MAI®CODUR scores top marks in terms of efficiency, cleanliness and durability during the tool cleaning process. 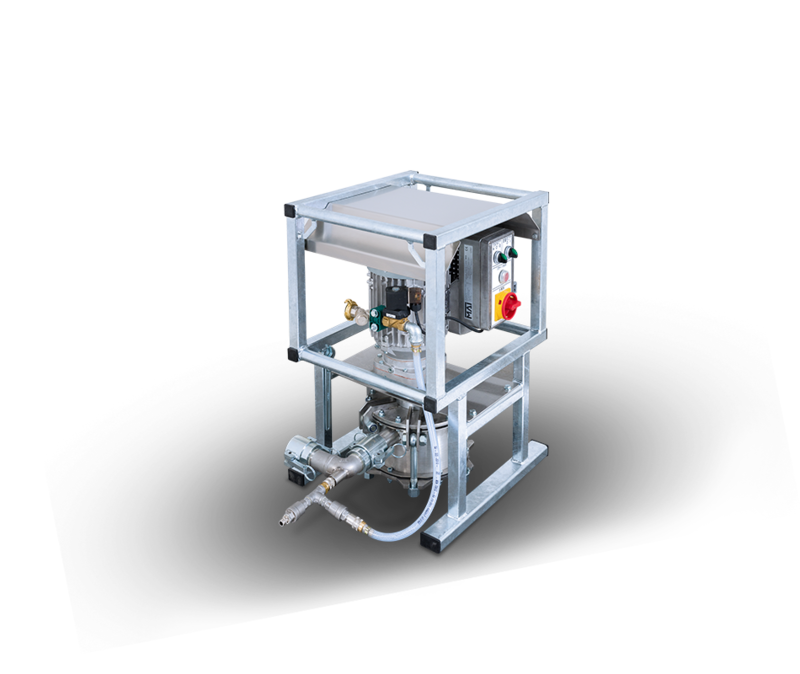 MAI®CODUR allows you to keep cleaning costs to a minimum for all our new and existing machines and tools. 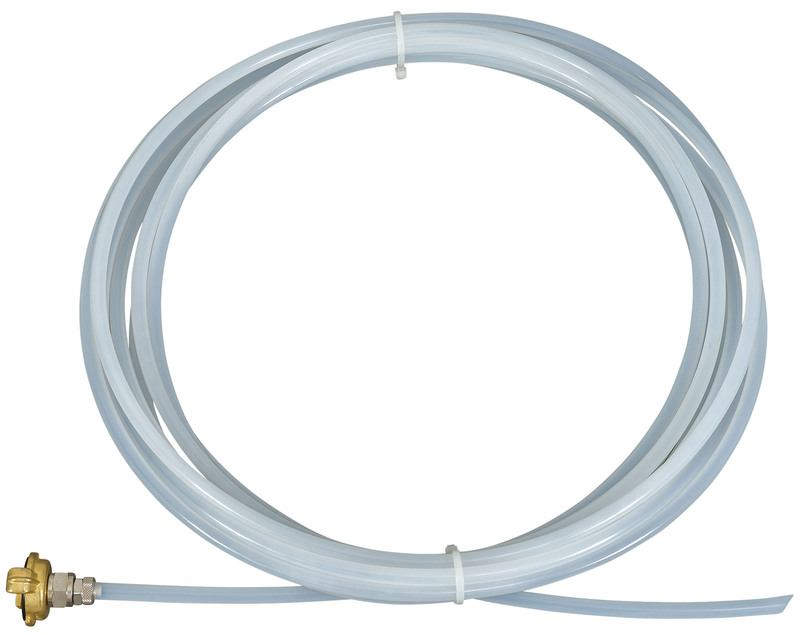 Just rinse with water, and the job is done – gently, effectively and quickly.